We had a year, Fresno. That year was 2018. We will look back at some cool or crappy things. 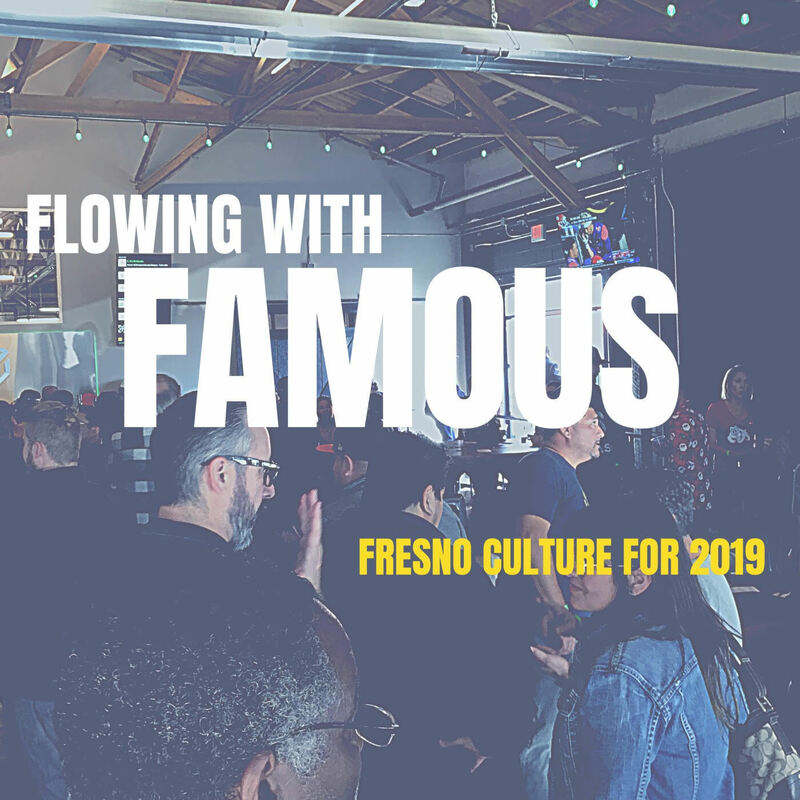 THEN, we look at some things Fresno is facing in 2019. It's a packed show filled with Yosemite poop so hang with us, it'll be fun! Band Of The Episode! : The Eros. A couple big Vons in Fresno are closing and Mikey cries. 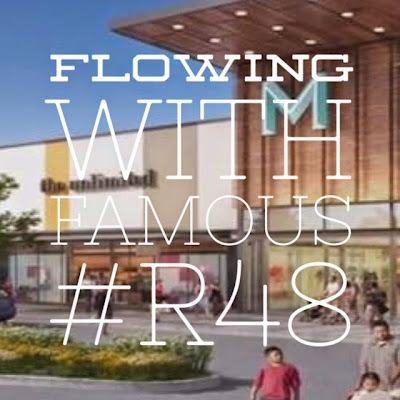 Manchester Center might be getting a makeover. New stuff at Fresno State. Are Fresno's parks being forgotten in Fresno's new budget? A William Saroyan hangout is closing. Fresno's Meet Me In Montauk is played. 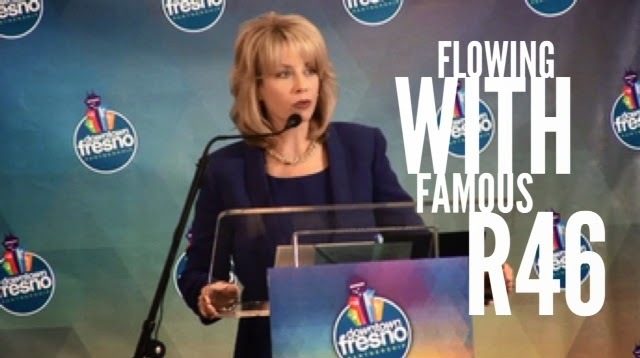 Is The Fresno Police Department really doing community outreach? Steve Brandau be acting crazy again. HOSTS: Joshua Tehee and Mikey Seay. LINKS: On Twitter, Stitcher and iTunes. Should we stop singing the Flowing Theme Song? Smart & Final moves on to a different part of Fresno. We are not a good bike city and that doesn't sit well. The Grizzlies are still killing it in the promotion department and Sacramento is getting a taste. 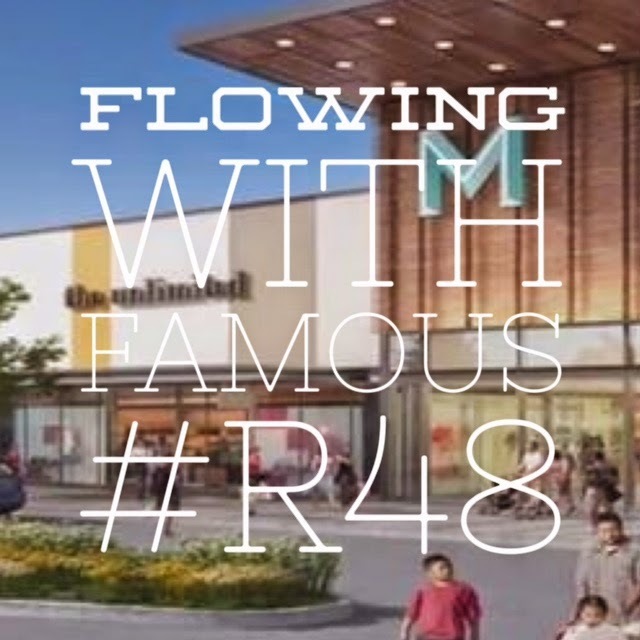 And we can't NOT talk about the Fulton Mall, can we? BAND OF THE EPISODE: Richfield. HOSTS: Joshua Tehee and Mike Seay. LINKS: On iTunes and Stitcher and Twitter. 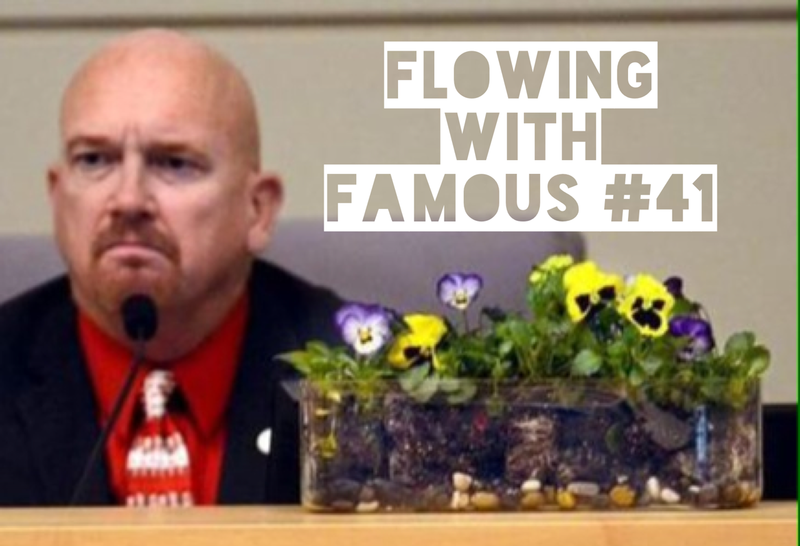 Fresno gives us so much to talk about, even lets us go on Van Halen tangents. 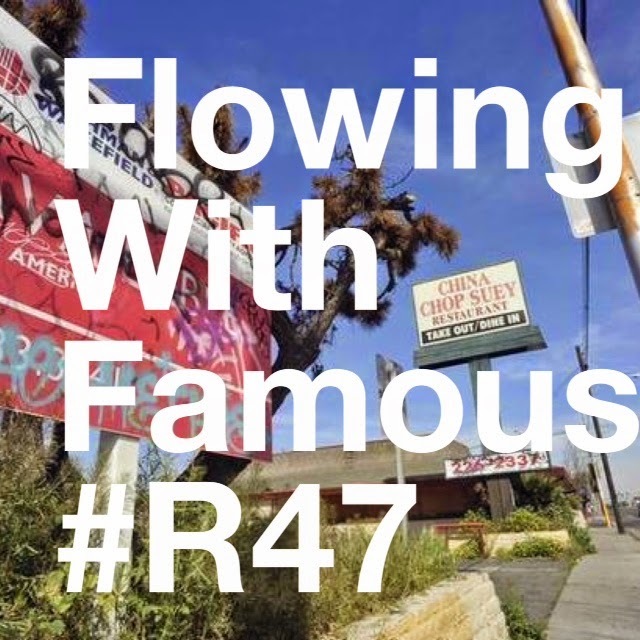 This episode of Flowing touches on the State Of Downtown dinner thingy, the story behind Van Halen not playing Save Mart Center, developers of a new Smart and Final trying to ignore Fresno and its General Plan, Charlotte's Bakery closing and Dusty Buns moving, Fresno PD mic-ing areas of Fresno to hear gunfire, the Deputy Police Chief and more! Plus, the Band Of The Episode is The Stone Foxes. Fresno did it. We've got our General Plan 2035 in place (no thanks to a certain Fresno Councilman *cough* BRANDAU). We recorded this moments after the General Plan was voted in, so obviously its a big topic this episode. Oh and you know we are going to talk about Brandau calling people pansies and speaking for big-lot-loving-Fresnans everywhere. We also play some Swimming In Paint and talk more Fresno. INFO: Floiwng on iTunes. Flowing on Twitter.